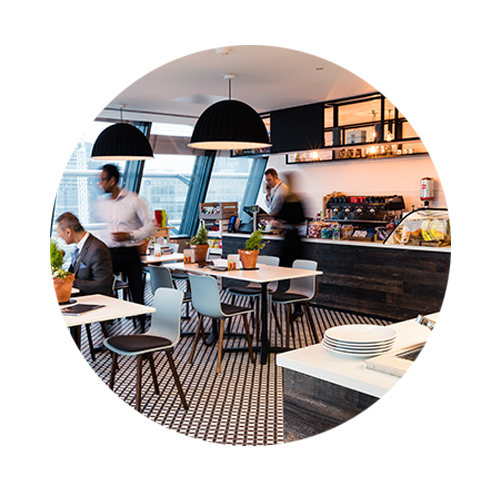 Award-winning restaurant design, interior design and kitchen design. 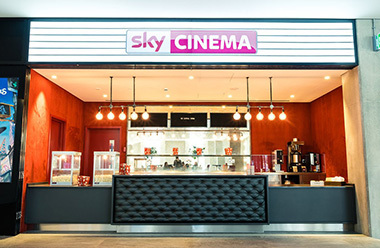 Our in-house team of creative designers can provide you with a customer focused design that will promote your food offering as well as create a social hub for clients to sit back and relax. 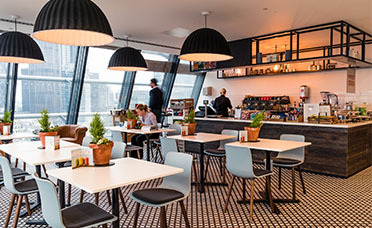 Whether your style is traditional or modern, let IFSE design, build and fit-out your restaurant to help you achieve maximum sales and provide you with a welcoming and practical setting. 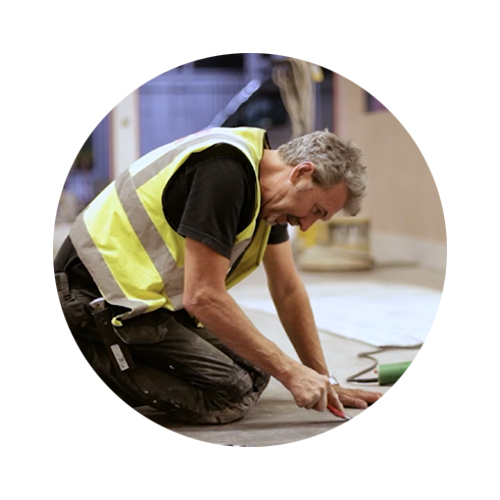 Most recently we’ve partnered with Benares, Goodmans Steakhouse and Illy Coffee. 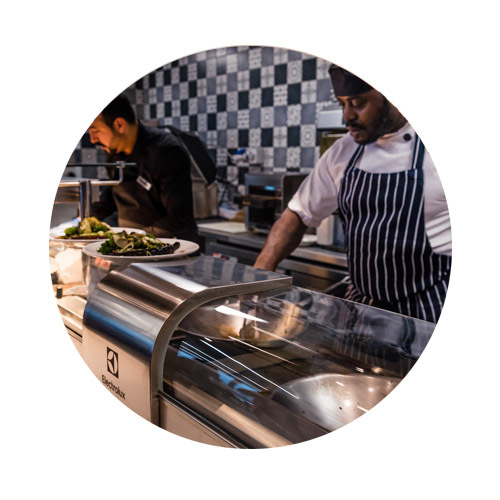 Your project is in expert hands with the experienced team at IFSE, we have a vast history in partnering with restaurants to provide full design and build projects that delivers an improved and a cutting edge food service facility that can improve profitability by enhancing the food offering. 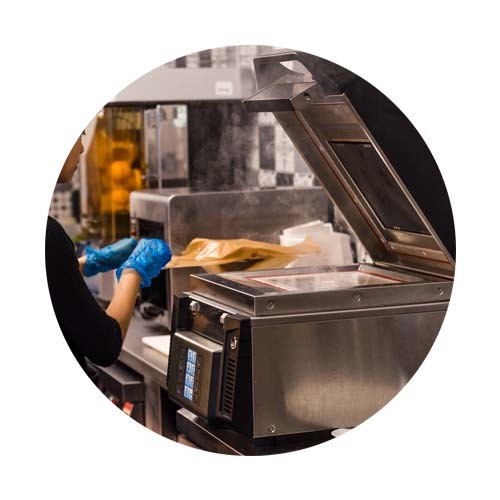 Alongside our 2D and 3D restaurant designs and visualisation, we will also work with our links within the commercial catering equipment industry to deliver the largest possible equipment discounts to our clients to ensure the initial investment is cost efficient.